Birthday Parties for children are getting more elaborate and original everyday. Sometimes a kids birthday party with a simple theme just isn’t enough. If you are one of those people who like to create kids birthday parties that are special and unique, parties that your guests and children will remember forever, then these ideas should help get you on your way to a most unforgettable birthday party. http://www.birthdaypartyideas.com/html/party_ideas.html – Here is a site that has an INCREDIBLE selection of theme ideas for a creative, original party no matter what age! 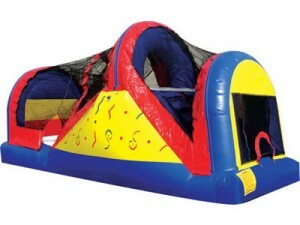 http://familyfun.go.com/parties/party-ideas-848230/ – This is a Disney Family Fun website that has some truly creative ideas for the little ones. http://www.squidoo.com/birthdaypartiesforkids – A rich resource of ideas and tips for planning a successful party!